The possible effects of screen time and social media on children’s mental health are much in the news at the moment. But the mental health of the youngest in our society is complex and can be affected by many factors. 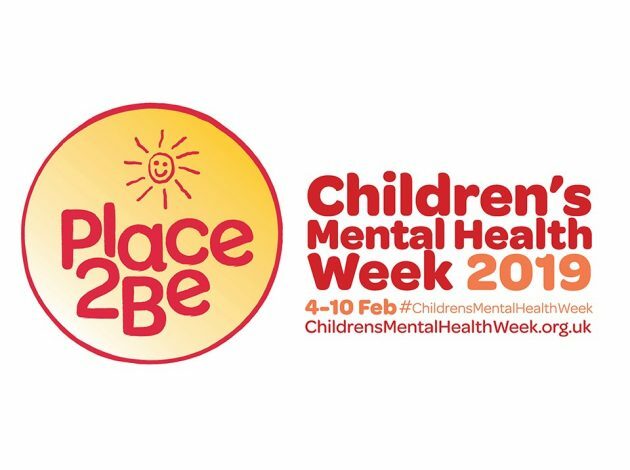 To mark Children’s Mental Health Week and Time To Talk Day, Tim Vizard explains how ONS is working to improve the evidence base. 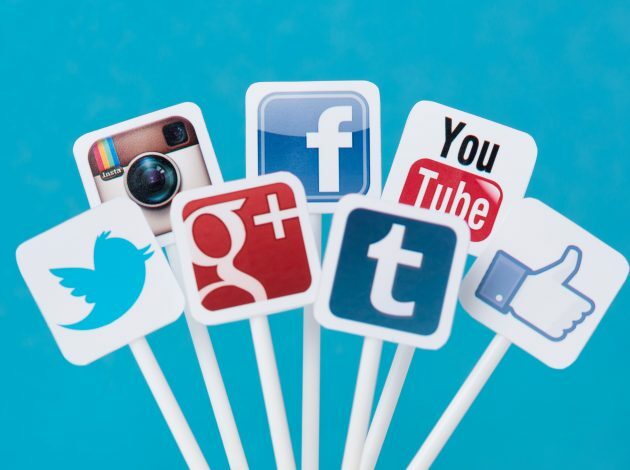 While ONS strategy is focused on making more use of government-held data to improve official statistics , researchers in the Data Science Campus are also exploring the value of social media data. There’s plenty of it and its potential seems obvious. But who is “citizen of the world” and where is “Black Pudding land”? As well as privacy concerns some big limitations in the data need addressing too, conclude Lanthao Benedikt and Emily Tew.